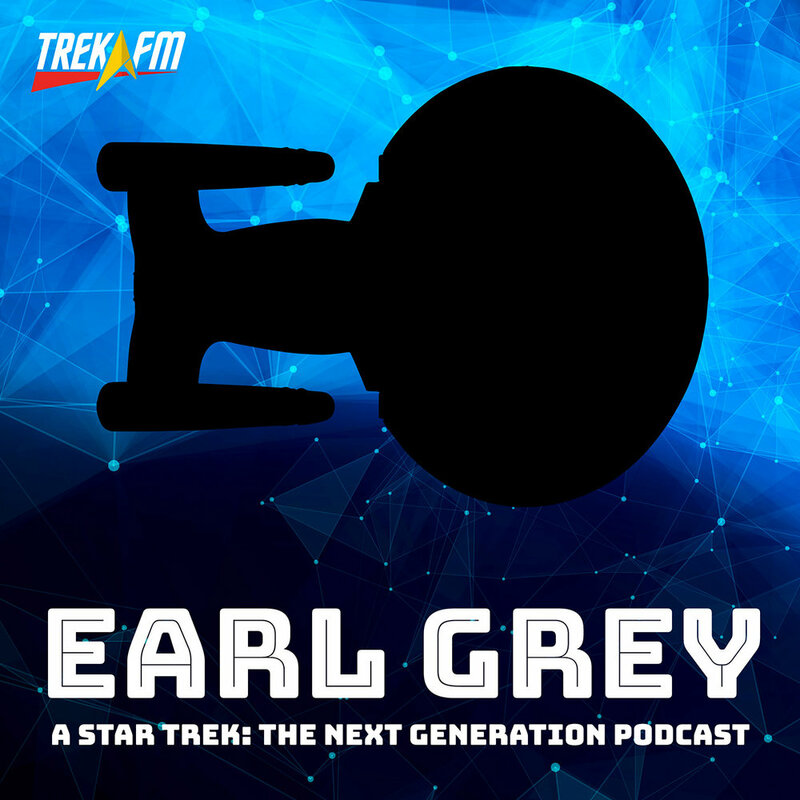 Earl Grey 77: PADD News: They're Back! 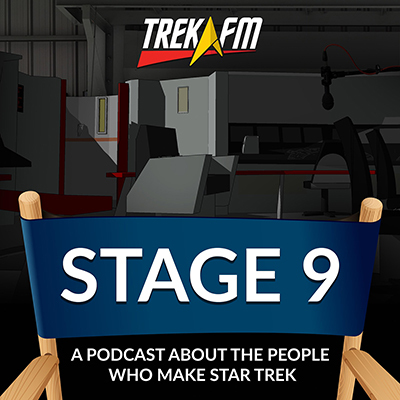 The United Federation of Planets is a great place to live, find a career, and raise a family. 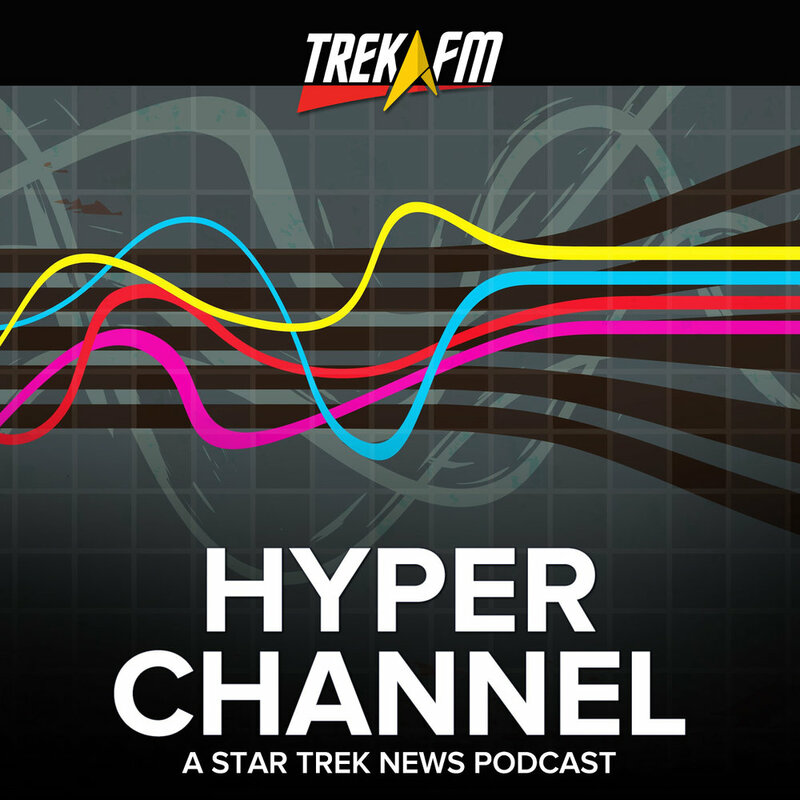 However, during the time of the NCC-1701-D and NCC-1701-E, there were major crises that affected the life of Federation citizens. 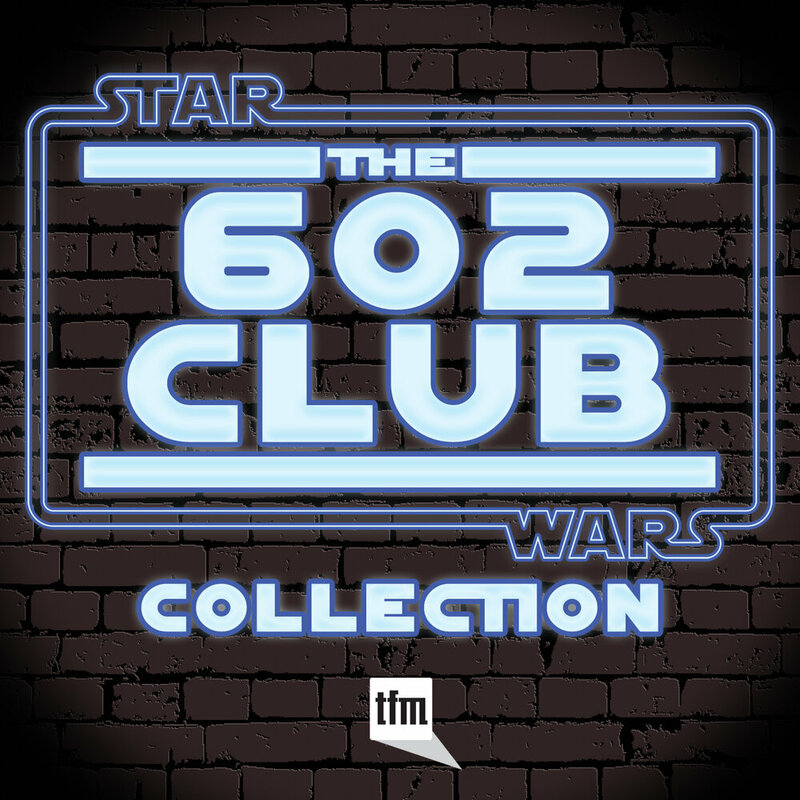 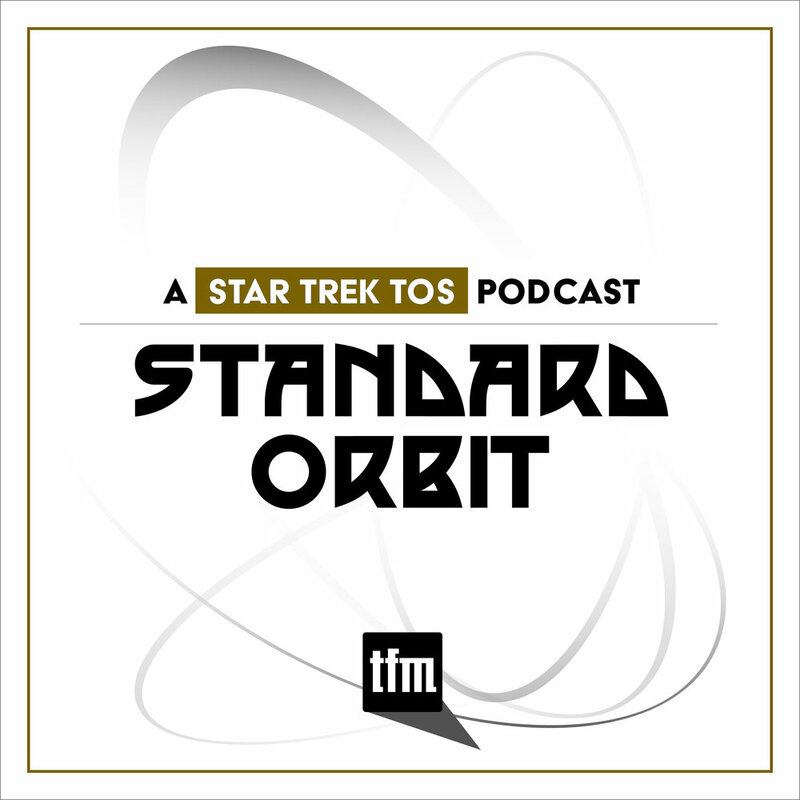 Star Trek The Next Generation is a Starfleet-centered show, but the missions of the U.S.S. 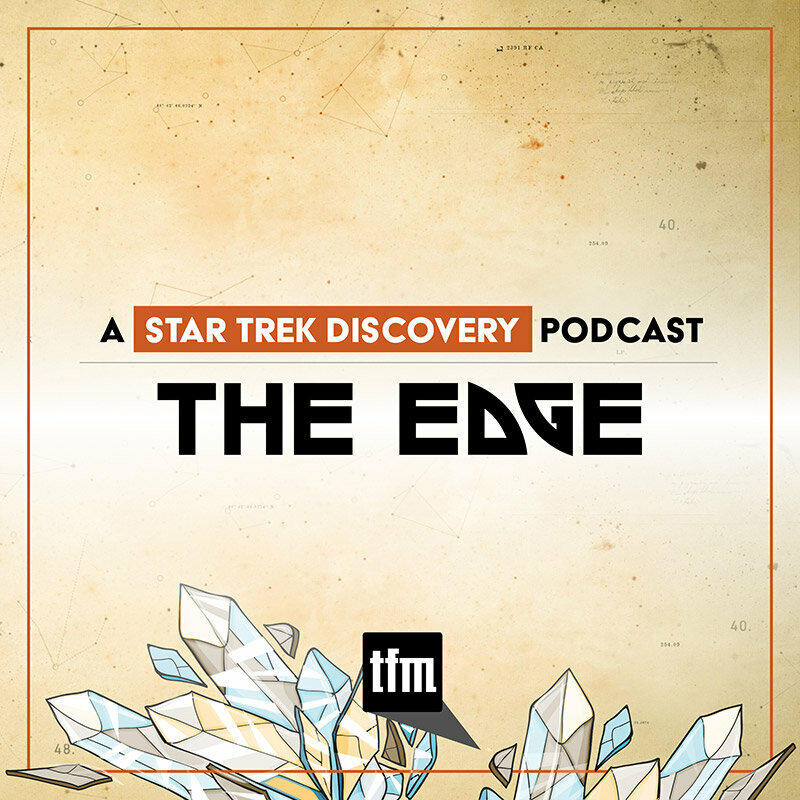 Enterprise impacted those working outside of Starfleet, from the events of "Conspiracy," to the strategic threat posed by the reemergence of the Romulan Empire ("The Neutral Zone"), to the fateful attacks on Earth by the Borg ("The Best of Both Worlds, Parts 1 and 2"/Star Trek: First Contact). 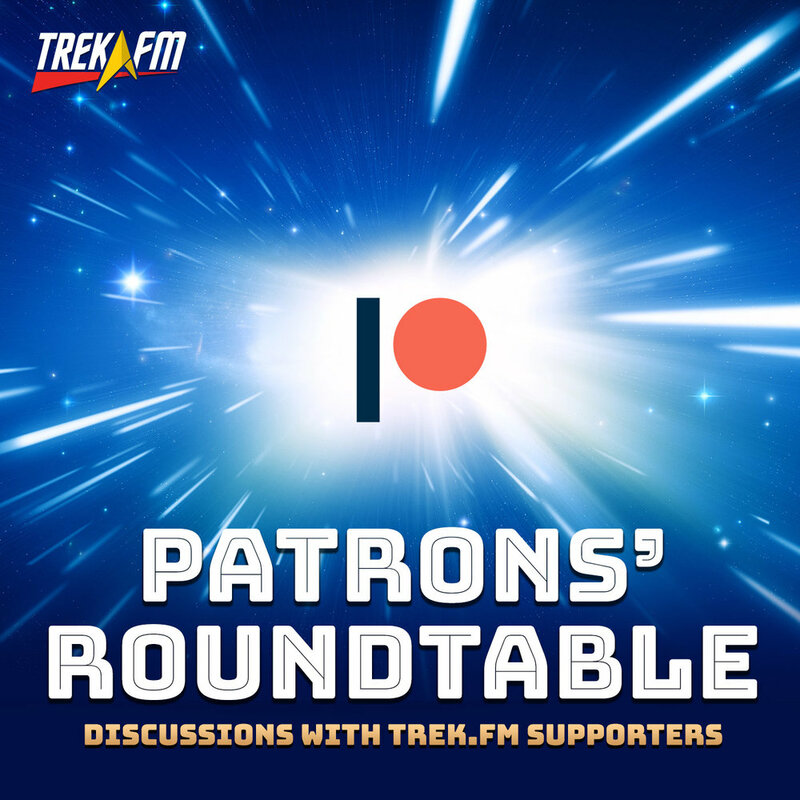 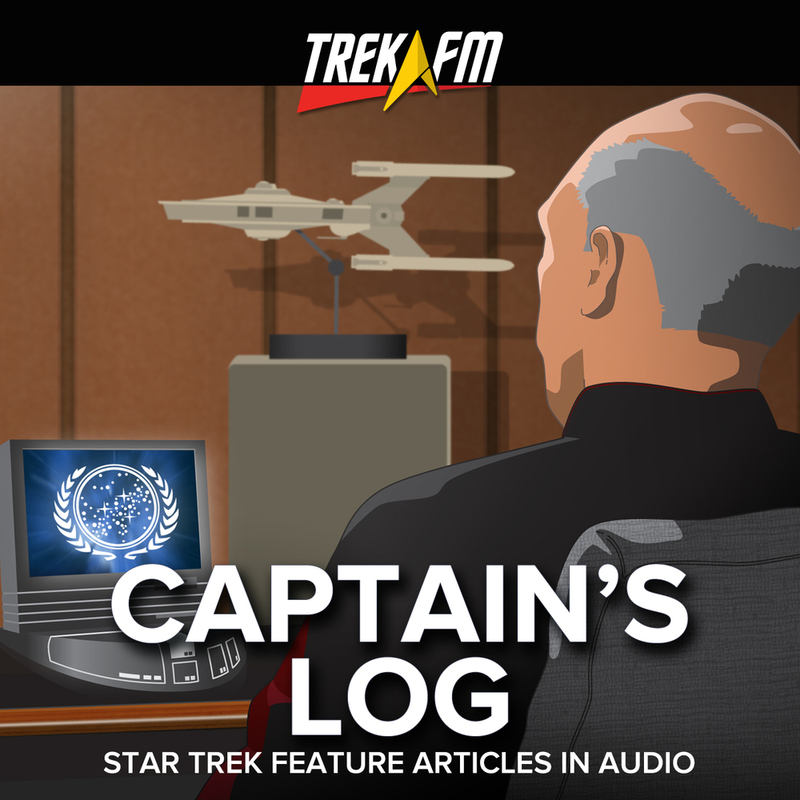 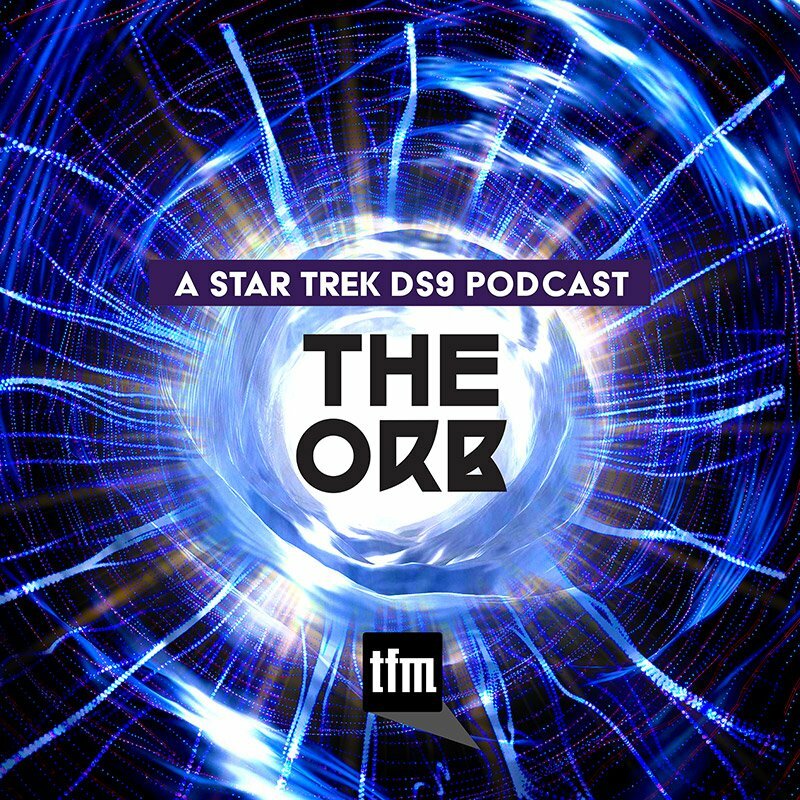 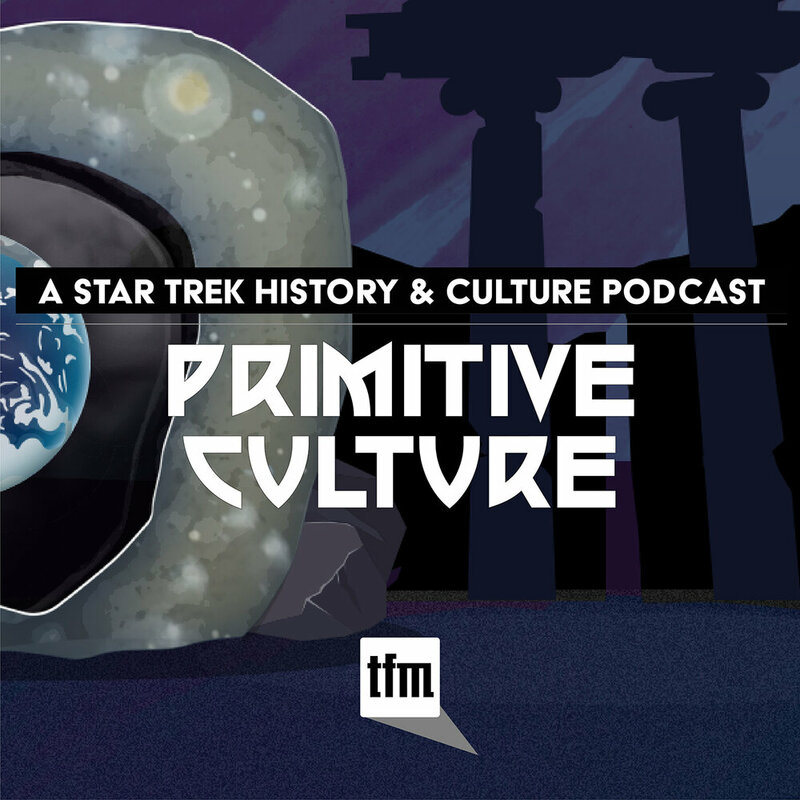 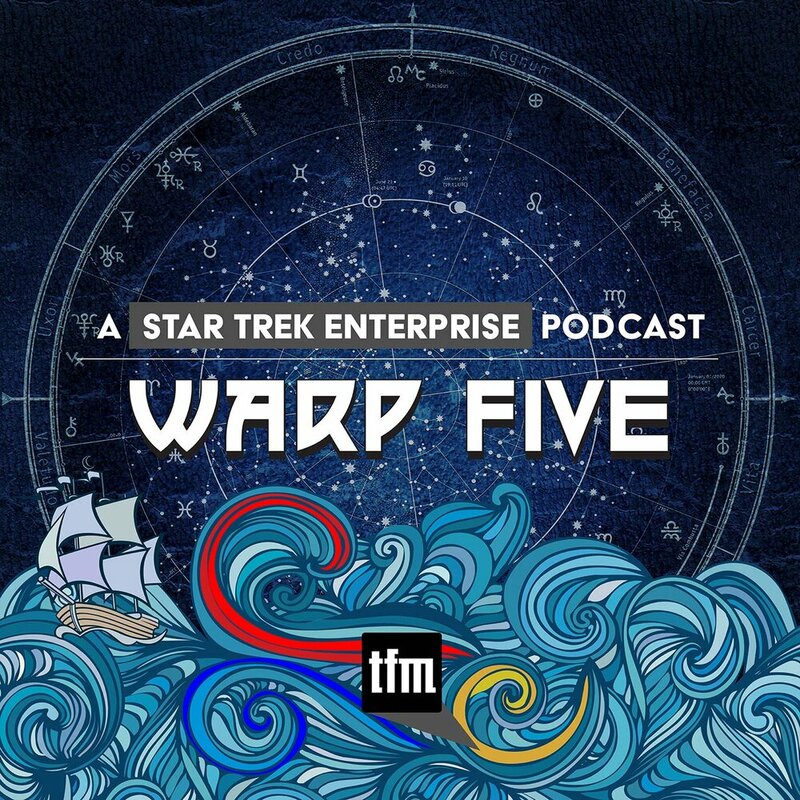 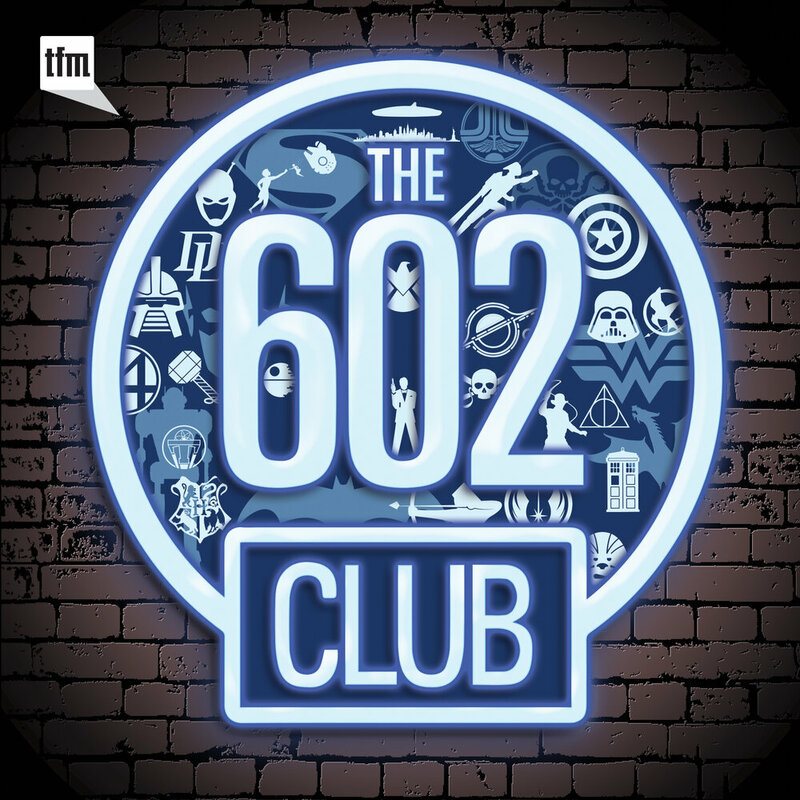 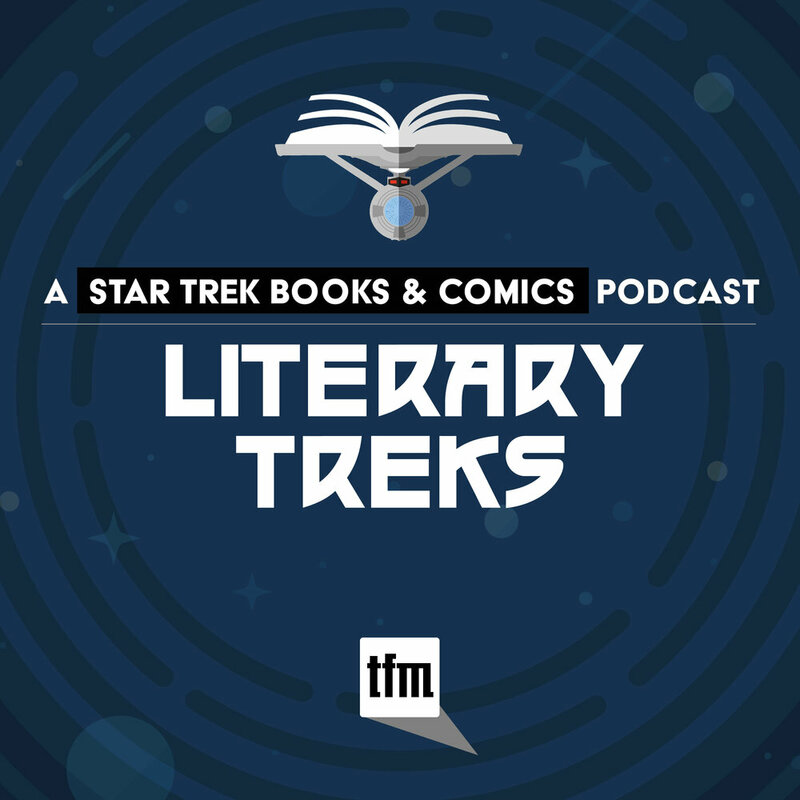 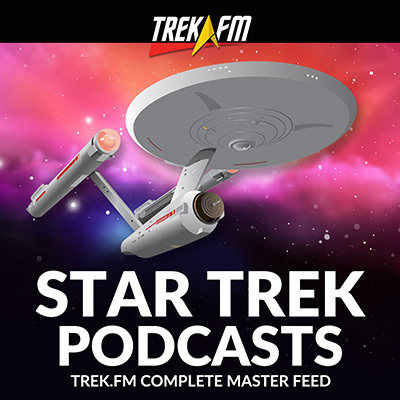 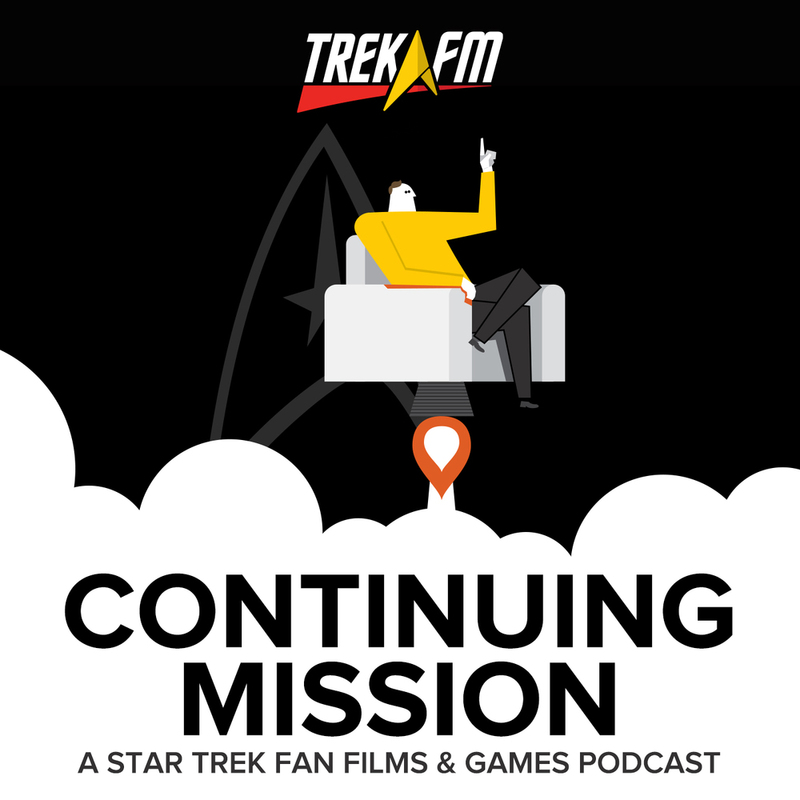 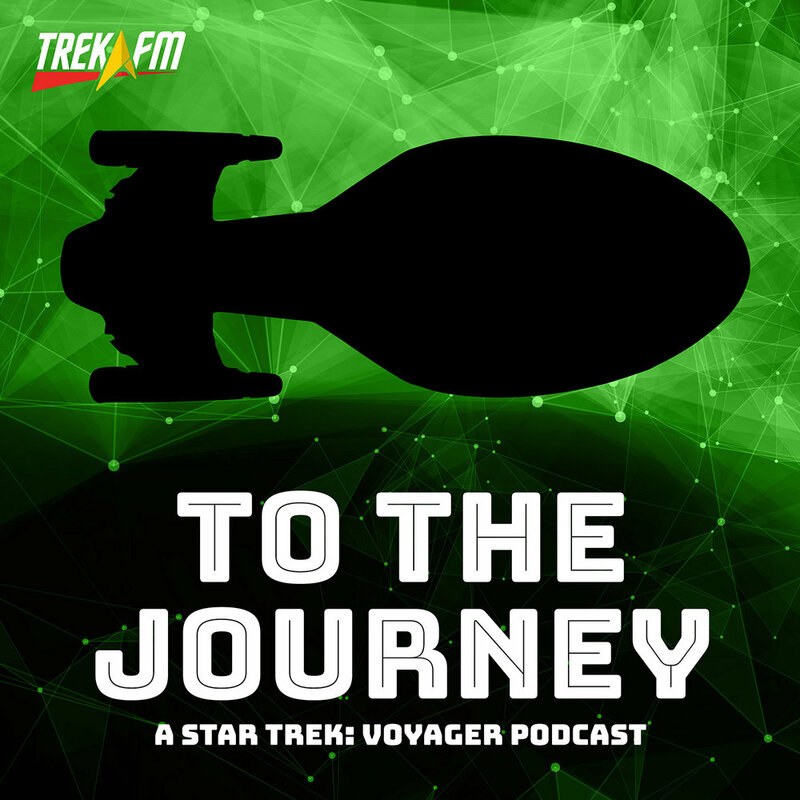 Daniel, Darren, and Phillip explore what these impacts, what we wish we could have seen about the political and social life of Federation citizens, and inadvertently uncover the greatest Starfleet conspiracy since Lieutenant Commander Remmick's slug exploded. 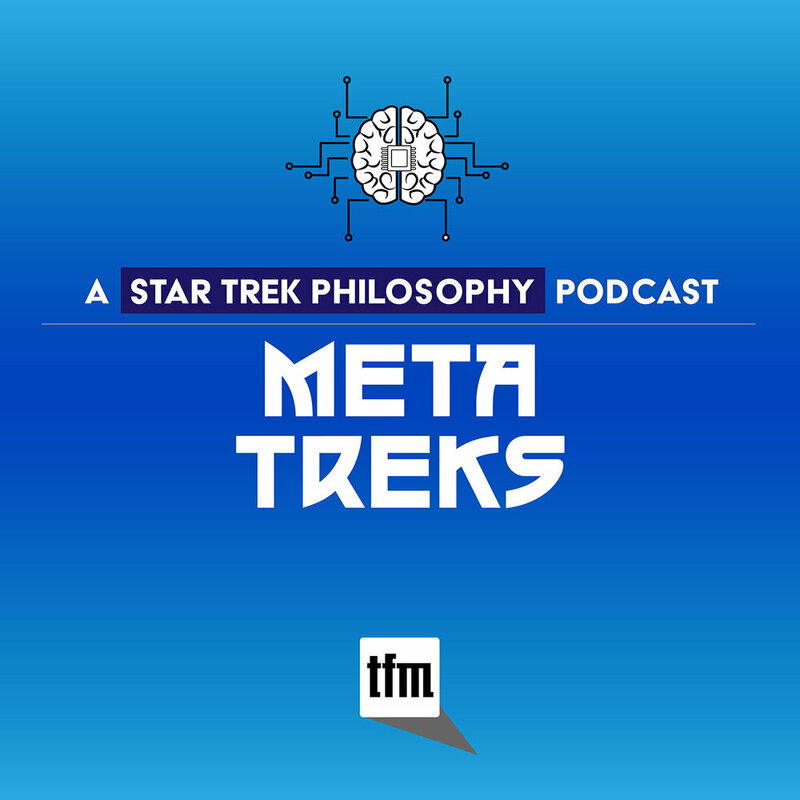 So get your favorite drink from the replicator, stop reading your copy of "Utopia," and join Earl Grey as they discuss life in the United Federation of Planets.